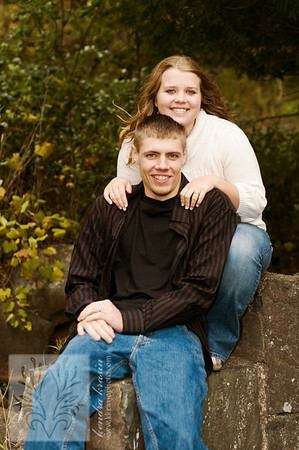 My husband Paul & I went up to Interstate State Park with Andrew & Bethany after taking some indoor photos at our house. Andrew & Paul had a great time exploring and we got some gorgeous pictures on this cold day in the beautiful state park! It was slightly windy out - but this is so cute!